Patients with a huge accumulation of fluid in the pleura, inserting a chest tube may be necessary. Pleura are a delicate double-layered tissue lining around the lungs. 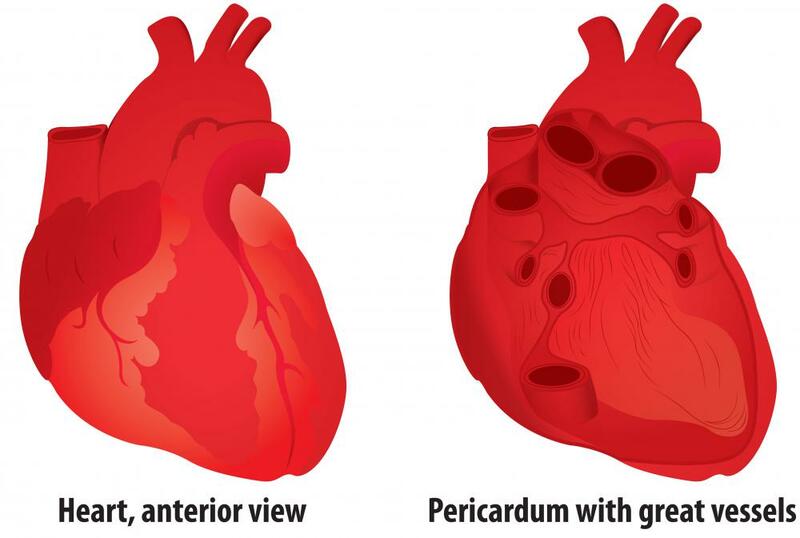 A chest tube may be used to treat pericardial effusion. A chest tube may be used to drain excess blood following open heart surgery. 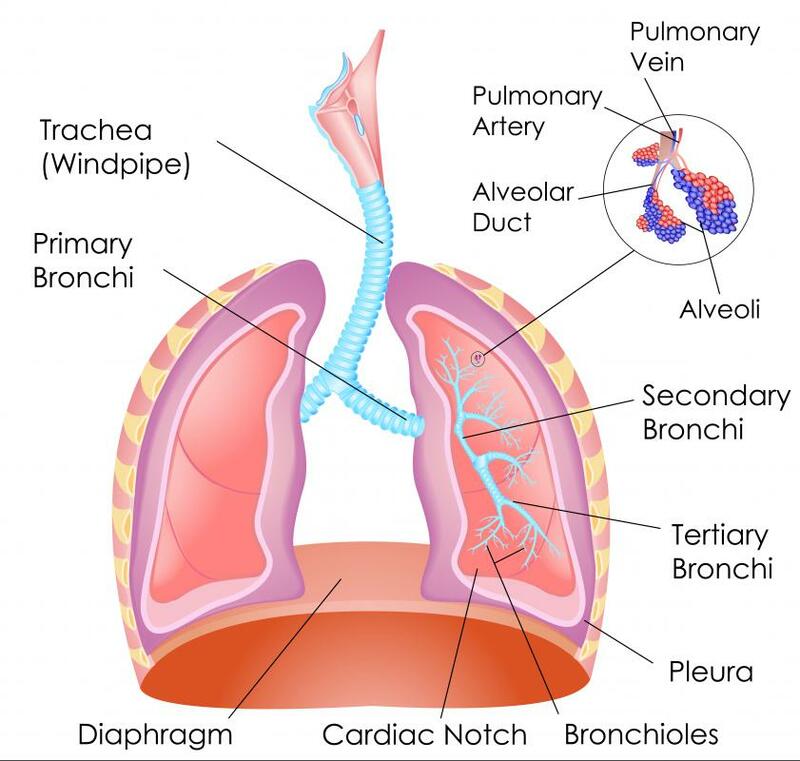 Chest tubes are tubes that are usually made of a slightly flexible plastic material that is clear. Under a number of circumstances, people might require one or more chest tubes, often because they have the presence of too much air or fluid in between the pleura. Pleura are delicate double-layered tissue lining around the lungs. Though most often associated with evacuating air or fluid, a chest tube can serve different purposes, especially right after open-heart surgery, and occasionally a similar drainage tube, that may be narrower in width, is placed in the chest at the pericardium to drain fluid from around the heart during pericardial effusion. Many people simply refer to these as a chest tubes, too. Chest tube insertion may take place under a variety of circumstances. During open-heart surgery, it’s important to make sure any remaining blood from the surgery properly drains. For this reason, frequently at least one chest tube is inserted before a patient leaves the operating room. This is by no means the only way insertion can occur. When people present with illnesses such as a collapsed lung or huge accumulation of fluid in the pleura, chest tube insertion could take place at bedside. This may require some numbing of the area with a local anesthetic. An incision is made and widened, and the chest tube inserted into the area. It is sutured and normally taped in place so it doesn’t move, and the exit end of the tube may be connected to a syringe or often a drainage collection device so that fluid amounts may be calculated precisely. If chest tubes must remain in place for a while, fluid amounts flow passively into the collection area, and it is possible to move around with a tube in place, which may help with drainage. It does mean having to carry the collection device and this may be a little difficult. Some people may feel some discomfort from the actual tube and doctors might suggest minor pain relievers to manage this issue. In children who have heart surgery, chest tube placement may not repress natural energy or be a huge source of pain, but parents do need to make certain that children don’t accidentally withdraw chest tubes. This is certainly a risk with more active children or those frustrated by remaining in bed. 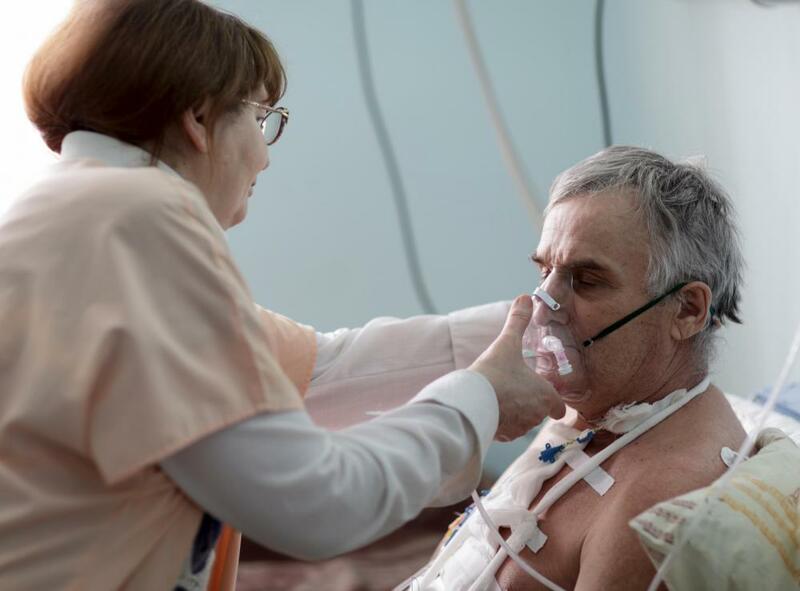 The length of time people will need chest tubes depends on condition, degree of drainage and body response to the tube. Some people with persistent fluid accumulation could need one for some time, and others have a tube removed very shortly after having it placed. When it is removed, the incision area is stitched closed, but it may leave a small scar. After removal, patients may still be surveyed to be certain any condition doesn’t worsen, which might necessitate placement of another tube. How Do I Care for a Chest Incision? What Is Incision and Drainage? 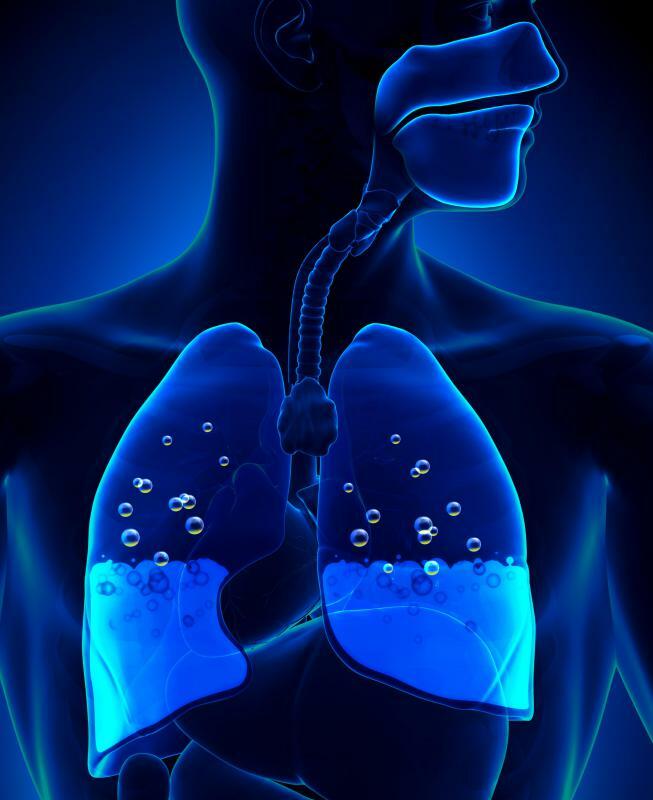 What are the Different Types of Pulmonary Disorders?